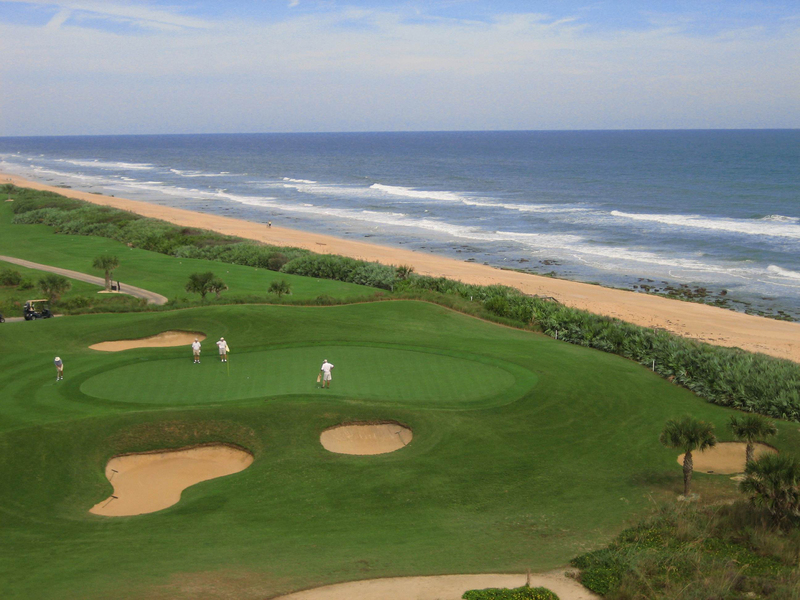 The most unique stretch of Florida’s East Coast can be found in our unspoiled “Old Florida” city of Palm Coast. 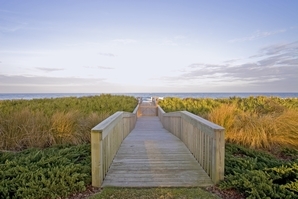 Twenty miles of pristine coastline can be found here, decorated by native vegetation, not concrete jungles. This is the way Florida was supposed to be! Old oaks, palmetto palms and hammock-shaped dunes form a plush, natural landscape. Coquina sands give our distinctive shores a unique “cinnamon” color. 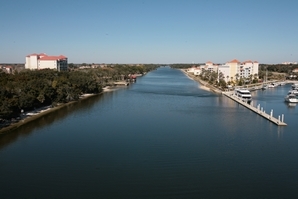 Golfers can find world-class courses around practically every corner, and boaters revel in the fact that the famous Intracoastal Waterway runs right through the center of town. Our area is easy to get to, but hard to leave. 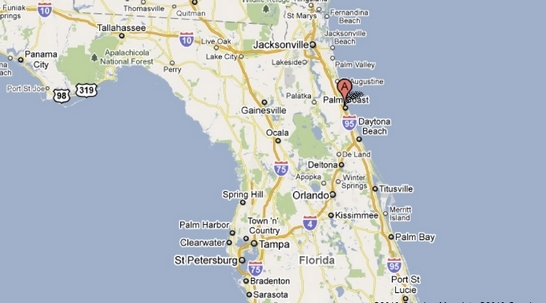 We’re within 100 miles of four international airports (Jacksonville, Orlando, Daytona, Sanford) and directly off of I-95. America’s oldest city, St. Augustine, lies just to our north, offering countless historic attractions and eclectic dining options. Though we’re just over an hour from Orlando, relax on one of our tranquil beaches and instantly you’ll feel a million miles away. 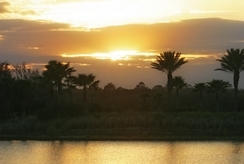 Soon the world will discover this coastal gem, but for now we enjoy being Florida’s best-kept secret!